We Olde and Mid Knights have joined the digital age! It’s easier, faster, and cheaper! Our invitations, information, and registration are now all being done electronically. You are able to register for the luncheon and make a donation to the Keith Gordon Memorial Fund on this website. We are limited to 350 guests on a first come, first served basis! If necessary you are also able to register and/or donate by mail. A print copy of the registration form will be available here. We look forward to seeing everyone in December for our 24th luncheon. Change has come to the Olde Knights’ Luncheon. This year, for the first time, the “Olde Knights” (1957-1993) invited the “MidKnights” (1994-1998), to attend this yearly luncheon, renamed as The Hillsdale Alumni Luncheon. For the past twenty-two years, we have hosted an “Olde Knights’ Luncheon” on the first Saturday of December at the San Mateo Elks Club. To qualify as an Olde or Mid Knight, you must have graduated from Hillsdale High School between the years of 1957 and 1998 (twenty or more years ago). Teachers and staff members are also included. Spouses or significant others are not included unless they too attended HHS. This is not a typical high school reunion. You will be able to visit with friends on either side of your class, meet new friends, and chat with some of your former teachers. Think of it as a relaxed, low effort reunion. Inspiration for this event originated with Keith Gordon, industrial arts teacher and coach, following his attendance at a number of Old Alamedans’ Luncheons, an east bay tradition for over 70 years. Keith, with the help of counselor and coach, Homer Zugelder, retired industrial arts teacher and coach, Chuck Borrecco, and Hillsdale principal, Don Leydig (’63), along with other faculty and alumni, started this luncheon. Linda McDonald Risdon (’64) suggested making this event available to all who graduated. (It seems Old Alamedans are only male!). The Hillsdale Alumni Association now has an Alumni Luncheon/ OKL Committee that is responsible for organizing our Luncheon. The event remains largely unchanged as we draw on the experience of our Emeritus OKL Committee Members: Gary Wolfe, Walter Gmelch, Cliff Donley, and Don Leydig. The OKL grew dramatically from its first year attendance of under 100. 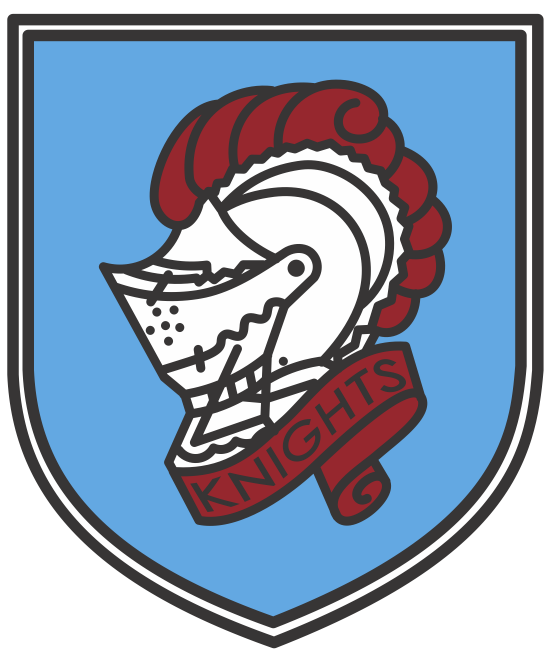 In recent years as many as 350 Olde Knights have enjoyed the company of faculty and classmates in the casual atmosphere of the luncheon and no-host bar. Please continue to tell fellow classmates to register. This is especially important for the more recent graduating classes. The Classes of 1993-1998 joined us this year! You can view pictures from the 2015 OKL, the 2016 OKL, and the 2017 OKL on our website. In addition to enjoying our yearly gathering, the Olde Knights have also been very generous over the years in supporting today’s Knights through donations to Hillsdale HS Projects and Scholarships. 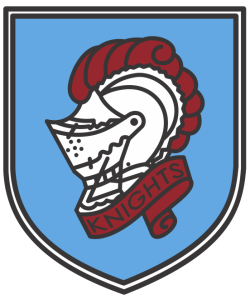 The HHS Foundation recently recognized the Olde Knights for their significant financial support of HHS and its Small Learning Communities Program ($14,000 for a mobile class computer lab and $3,000 in support of the “Mike Abbott After School Learning Center”). 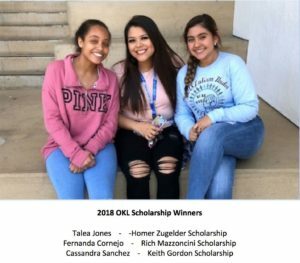 We also presented three 2018 graduates with $2,000 scholarships honoring Keith Gordon, Homer Zugelder and Rich Mazzoncini. To honor Keith Gordon, the Alumni Association has created the Keith Gordon Memorial Fund and contributes all Hillsdale Alumni Luncheon donations to that fund. The funds are designated to continue named scholarships for Keith, Homer Zugelder, and Rich Mazzoncini in addition to projects identified by Hillsdale, in consultation with Cecile Gordon, to support current Hillsdale students. Please consider becoming a part of this annual tradition by making a donation to this year’s Keith Gordon Memorial Fund.